report describes the methodological approach, data used to support the approach, and descriptions of specific and general findings. 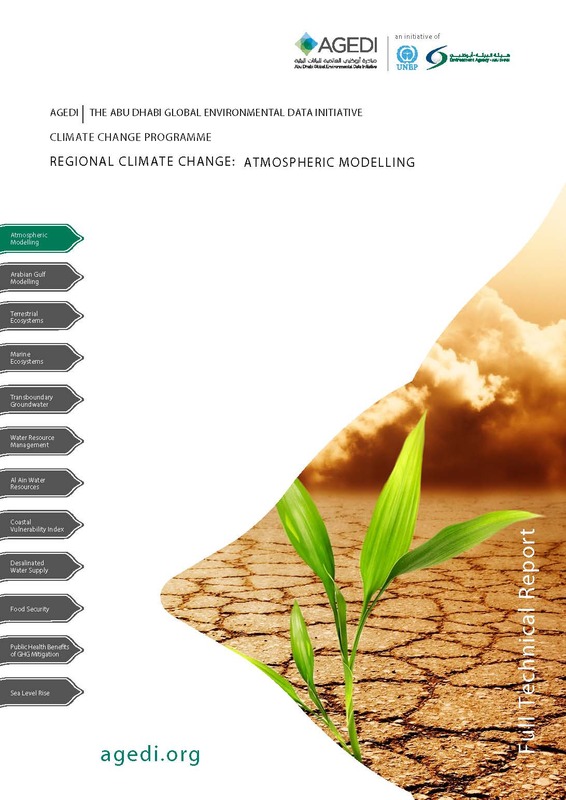 This report seeks to provide a useful synthesis of the work, and offers partners and stakeholders the opportunity to understand what was done, and request additional information. We also provide examples of add-on/derived data sets that could be extracted from the baseline data that we have developed for other Vulnerability and Adaptation Assessments.